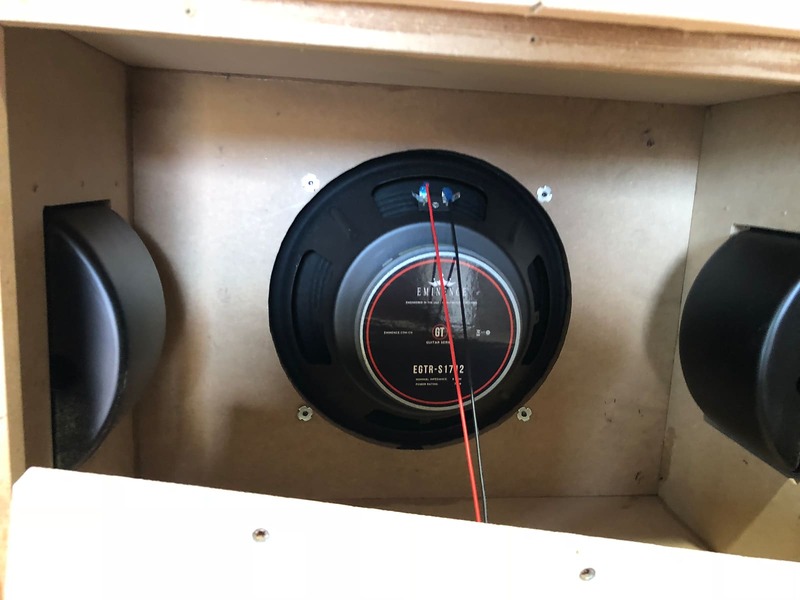 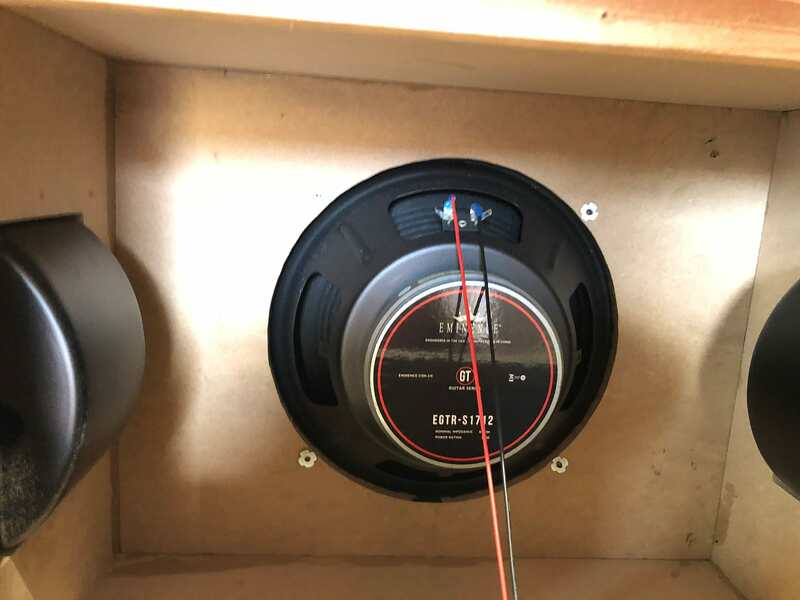 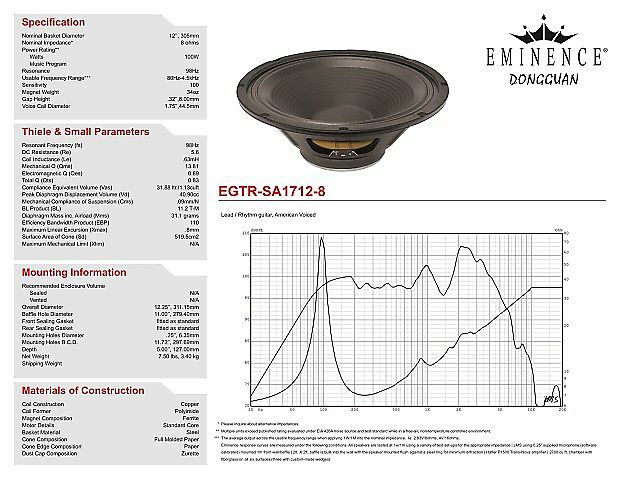 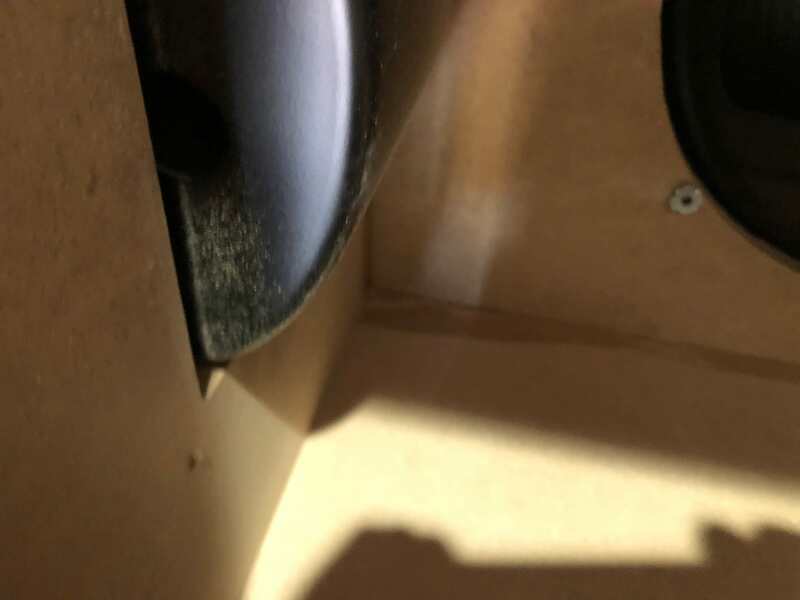 12 inch Eminence speaker 8 ohm EGTR-1217 custom closed back wide body cabinet. 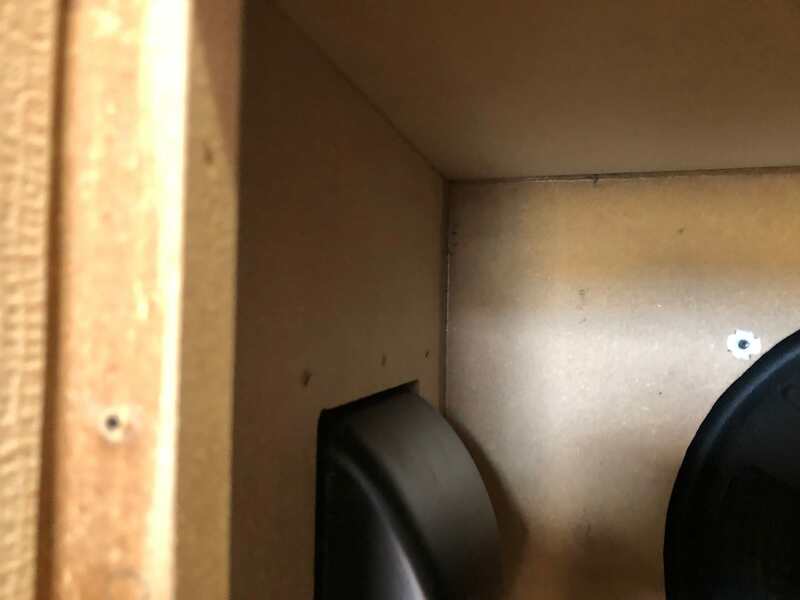 Featuring recessed side handles for a clean pro look. 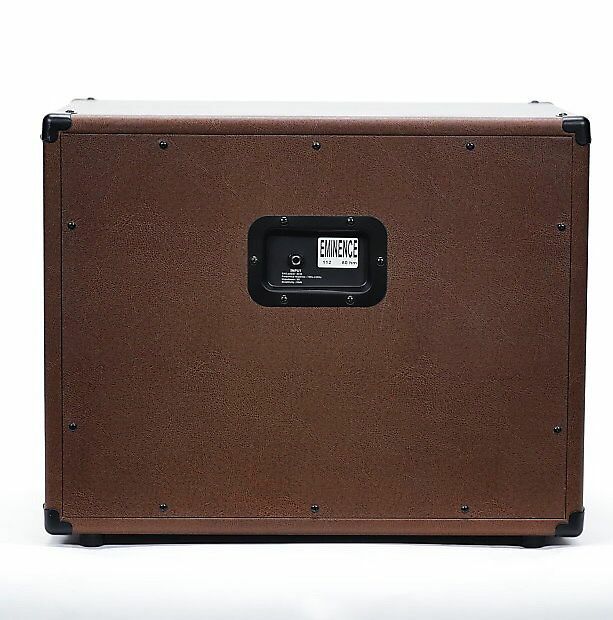 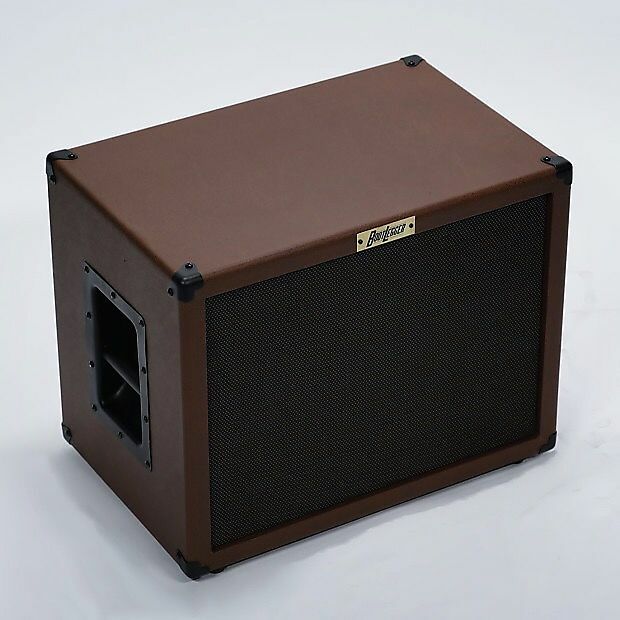 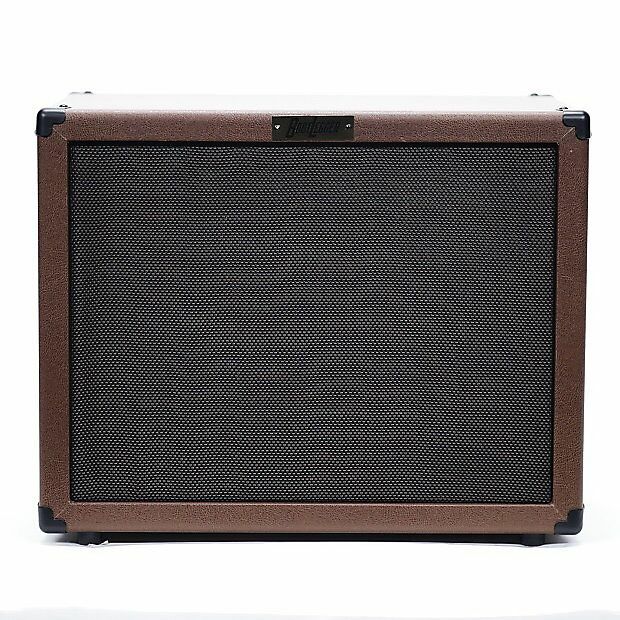 The cabinet comes in both our Gator Brown or Cream Tolex to match our Blues 30 head. 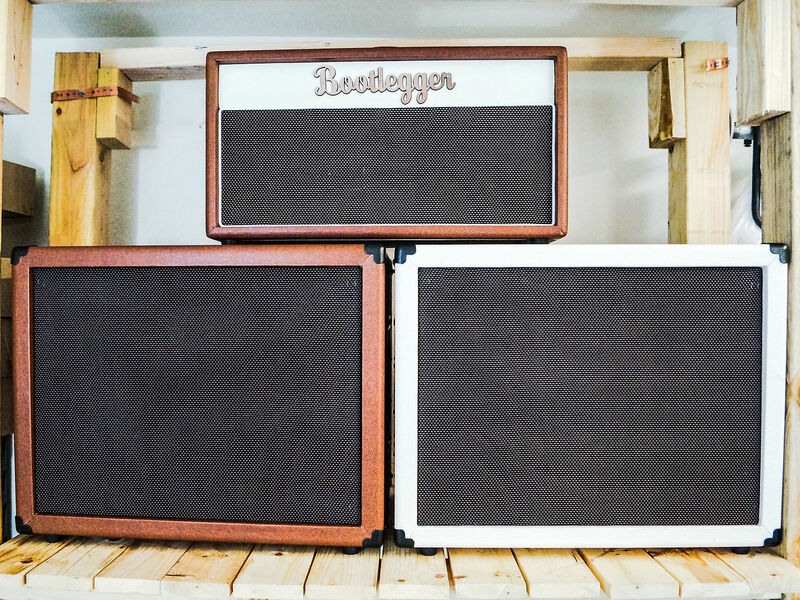 30 watt tube amp sold separate. 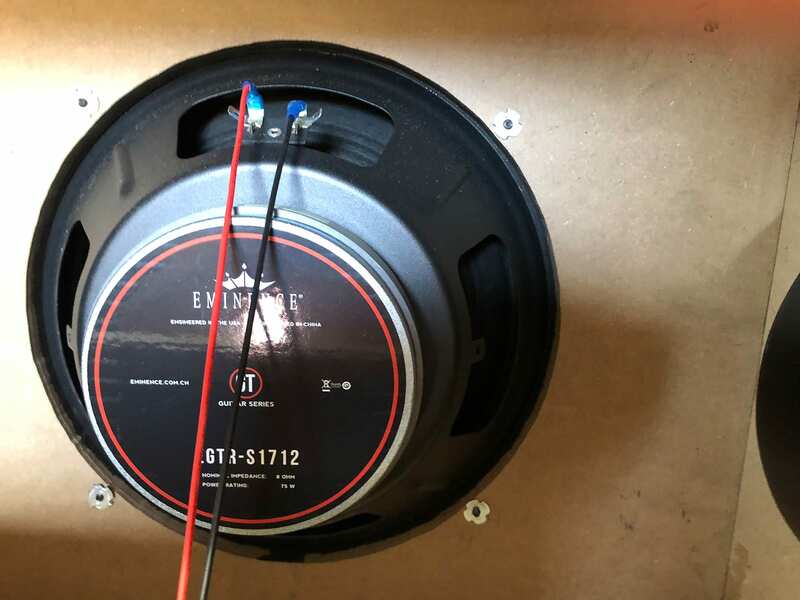 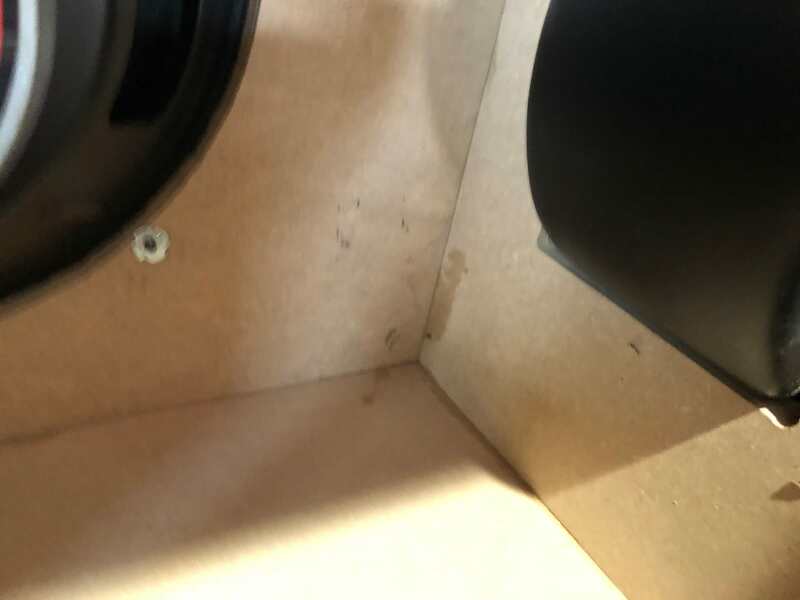 Speaker rated up to 100 watts.